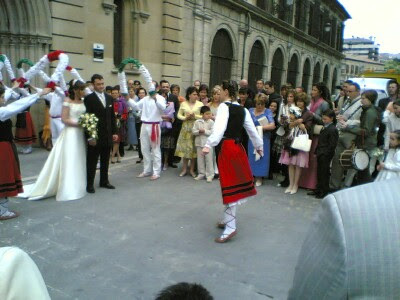 Navarra, the first region in the Camino is part of the Basque country that stretches between France and Spain. 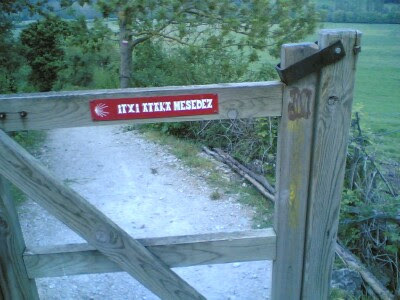 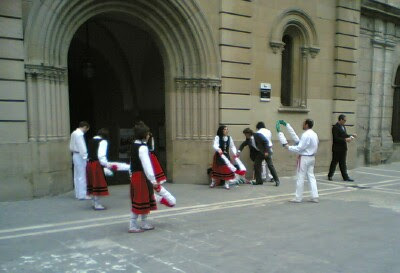 Most of the people here are Basque, and some of them speak this language which has no relationship with any Indo-European language (like Spanish or French). 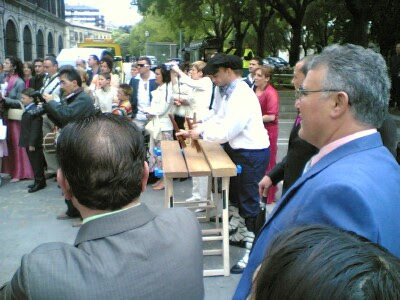 No one knows their origin although they are believed to be the first Europeans. 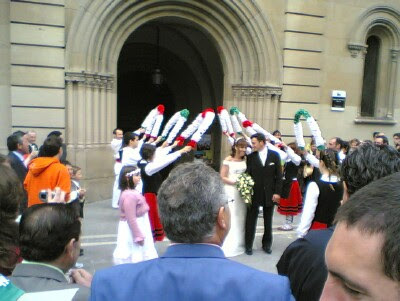 In Pamplona, I witnessed a Basque wedding.